It’s no secret that we love building homes. We love helping you design and personalize your home to fit your lifestyle. 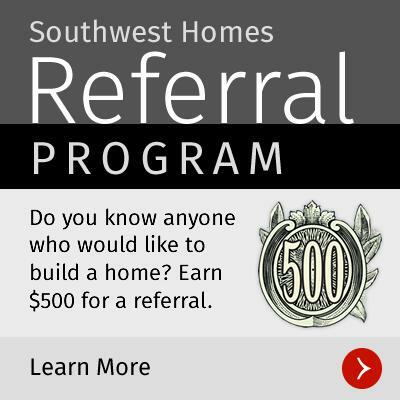 At Southwest Homes, your custom home is our craft and our passion. More than just enjoying what we do, we make it easy to build your custom home on your land. Our professional team has the experience and skill to help you to realize your dream. Whether it is a one or two story, a piling or vacation home, we can build your dream on your land. Our story isn’t just about homes though. It’s about you, our customer. From the moment you arrived here, this has been tailored for you. It’s about creating your home. This is Your Southwest Homes. Whether you come in with the spark of inspiration for your home, or you find that spark in our process, we want to help ignite it to create your custom home. Check out our Office Locations page to find the office closest to you. 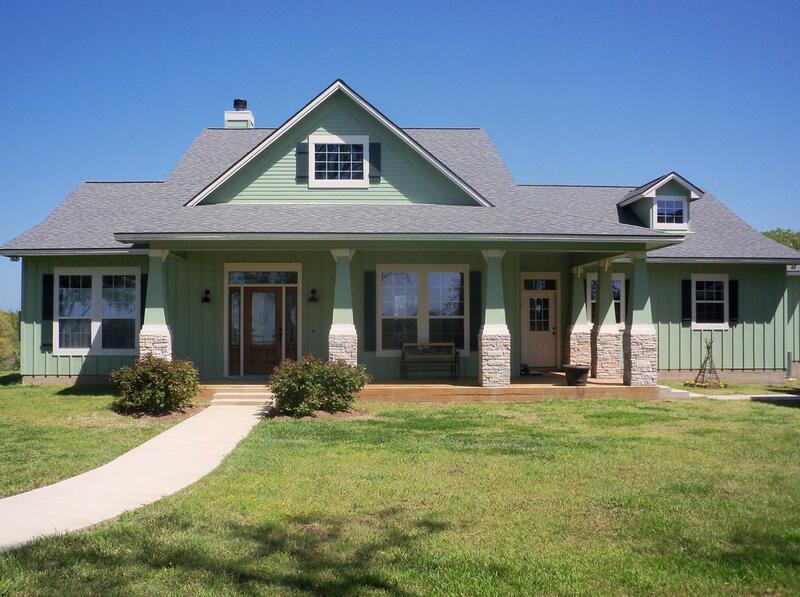 We build homes in Arkansas, Missouri, Oklahoma and Texas. Click on the Contact Us page to contact one of our New Home Consultants about building your new custom home on your land today! Your Dream, Your Land, Your Southwest Home.